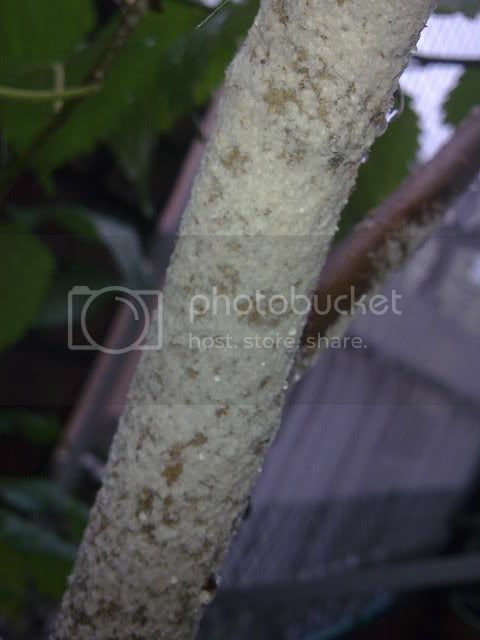 Tree branches of Mulberry infested heavily by whiteflies , caterpillar and grasshopper. 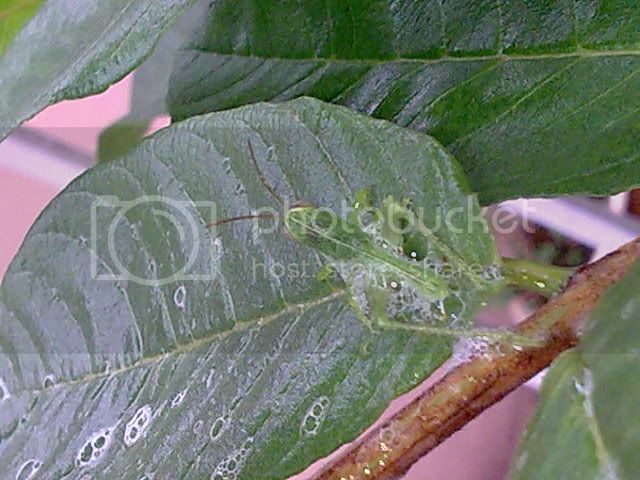 I have a Mulberry tree which is infested heavily be whiteflies. First I tried using white vinegar and water [1:1] and it did not work. I tried now using vinegar / liquid soap/wormcasting tea. 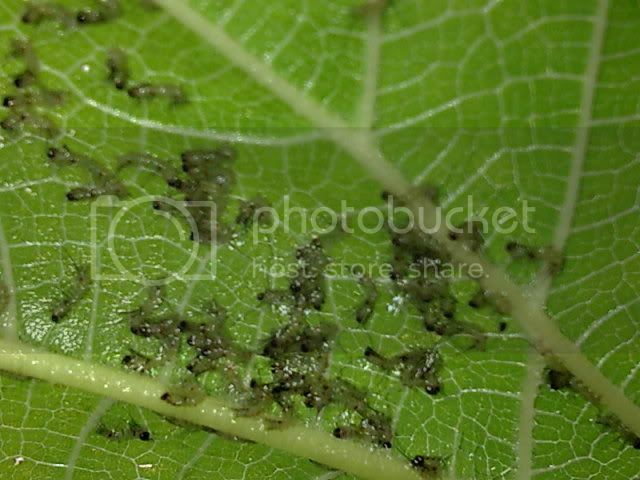 [1:1:1] and it kill not only the whiteflies but small grasshopper and small caterpillars. 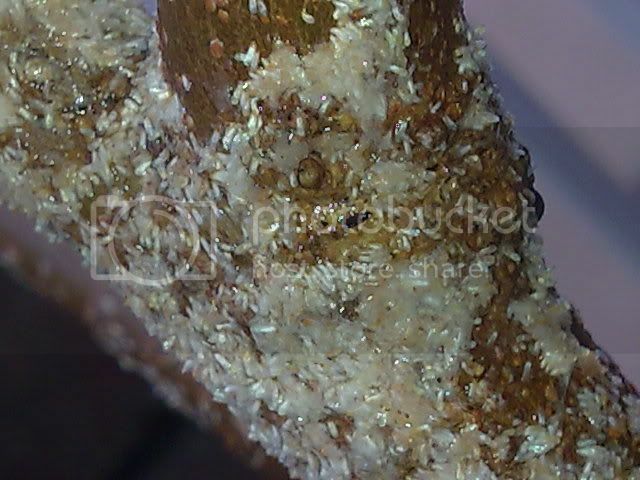 1] The stem heavily infested with white flies before applying the solutions. After the applications of the solution. Also saw a grasshopper . And it was killed in a few minutes. 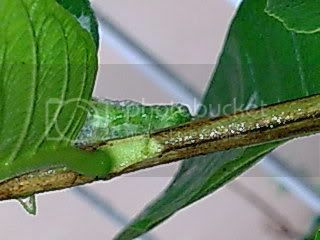 Same with this group of caterpillar. I have not tried on veggie - maybe have to reduce the white vinegar % should it burned the leaves - have to try it out.